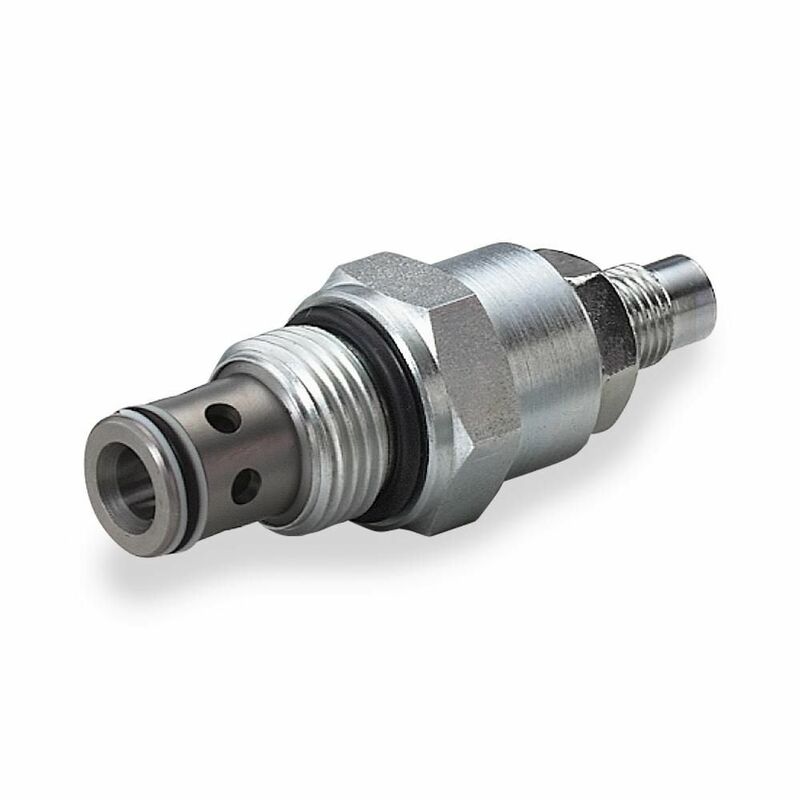 Cartridge valves are used in a wide range of applications such as agriculture, municipal, material hendling and costruction. The cartridges can be integrated in a customized block studied for specific function. Cartridge valves are design based on standard cavity as such 9/16-18 UNF, 3/4-14 UNF, 7/8-14 UNF and 1-1/16 -12 UNF. A series of special cavity cartridges are available, customized solution can be developed on request.